‘HONOUR AND GLORY’ pays tribute to one of the all-time great leaders in Australian sporting history, Luke Hodge. This career retrospective display highlights the impact that Hodgey has had on the game during his sixteen seasons in the AFL. 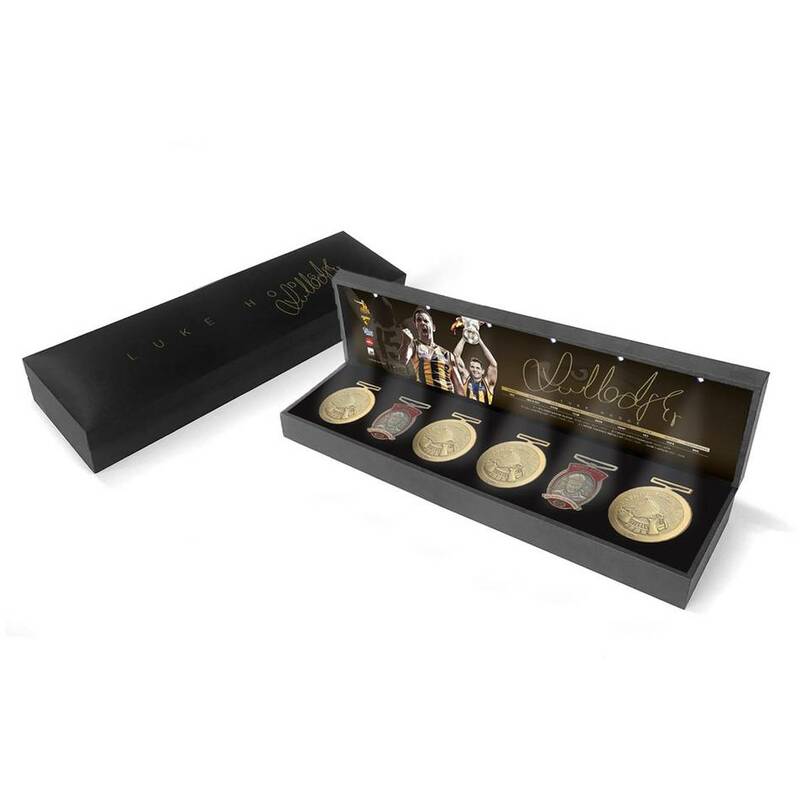 ‘HONOUR AND GLORY’ is the ultimate tribute to one of modern football’s most decorated champions.